to enable independence in everyday activities. Formal or informal assessment, in the clinic, your child’s classroom, by telephone or via Skype. Working one-on-one in the clinic, or the classroom. Weekly or fortnightly, for 5 to 10 weeks. 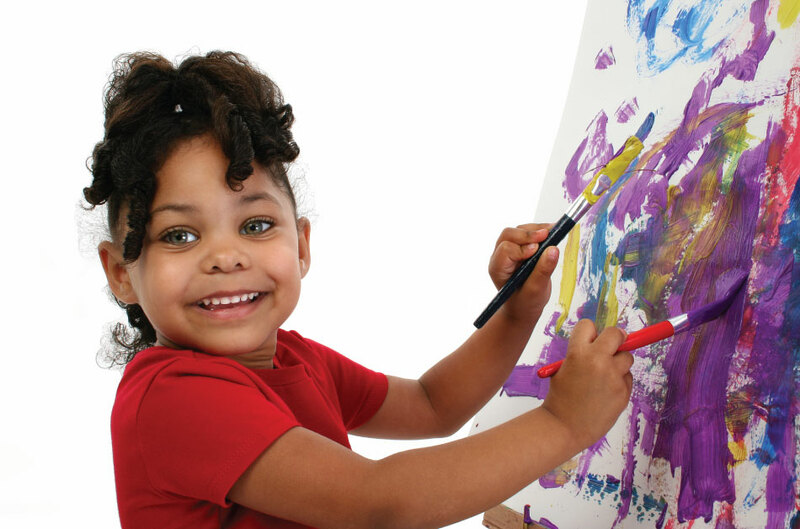 Track your child’s success, review progress and decide on the best next steps for your child. Help your child take the first step. 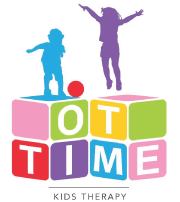 Occupational Therapy for young children and school aged children in Glen Innes. 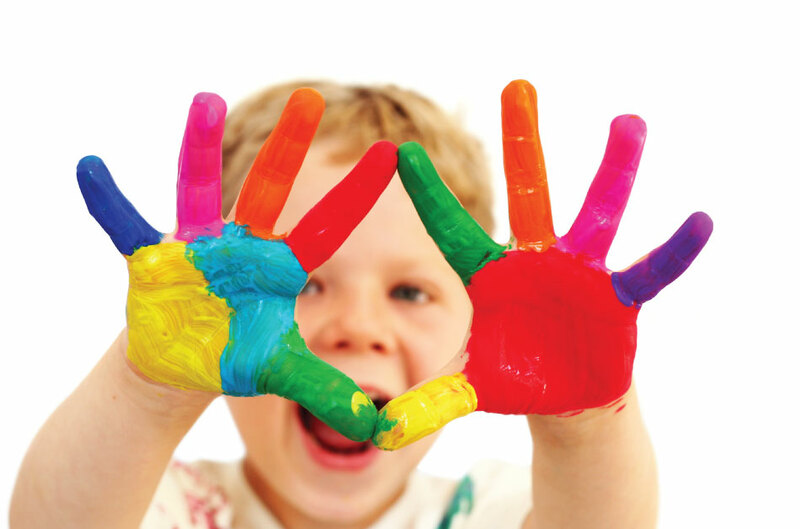 Working in partnership with you and your child.